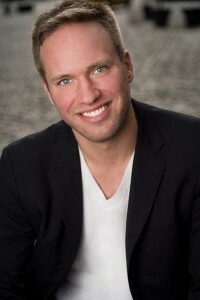 When I hear people talking about the truly great dating coaches of the last 10 years, Nick Sparks’ name always surfaces. 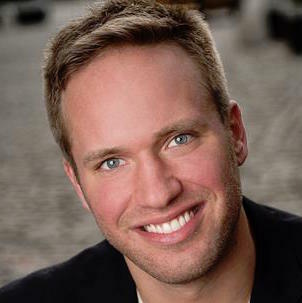 I’ve known Nick for nearly 8 years now, since he began with The Social Man here in New York. The one thing which always struck me about him was how much he loved helping other guys improve with women and dating. He was a great coach – and he truly loved his work. After a long run as one of the best coaches out there, Nick needed – and took – a break. Now, he’s back with a bang…and a book. 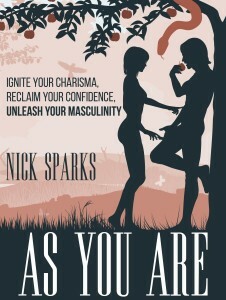 “As You Are” is Nick’s contribution to the mighty dating and attraction bibliosphere, and it’s a terrific addition at that. 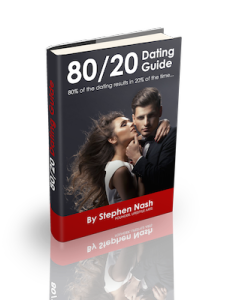 We also cover the very powerful points he raises in the final chapter of his book about “balance” & the lifestyle areas that every guy should focus on to improve not only his success with women and dating, but all of his relationships with others, and most importantly, himself. 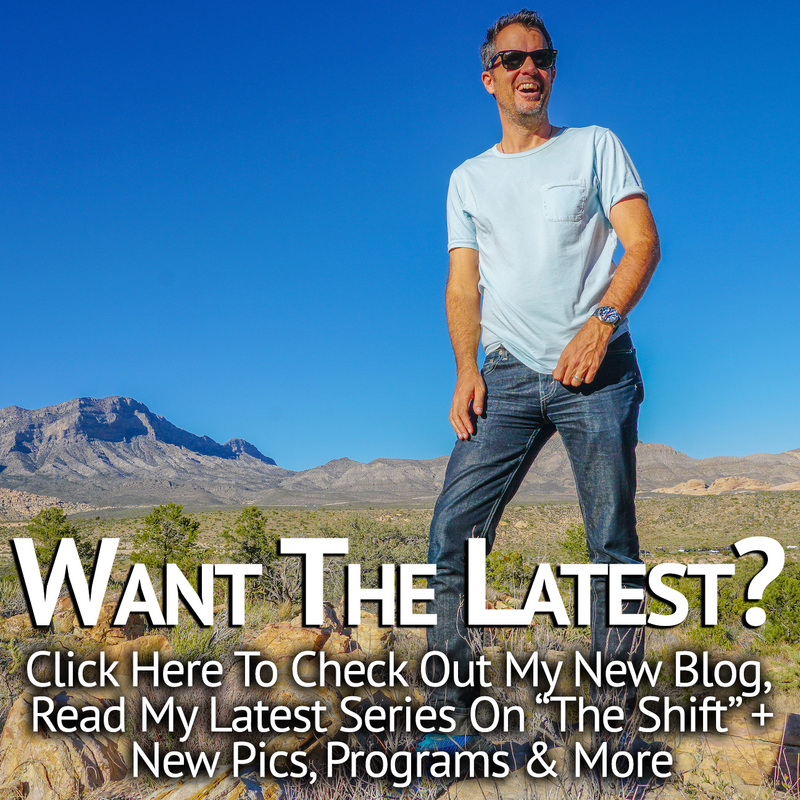 Enjoy the Nick Sparks interview!